Stephen Bishop is Ready for His Close Up! 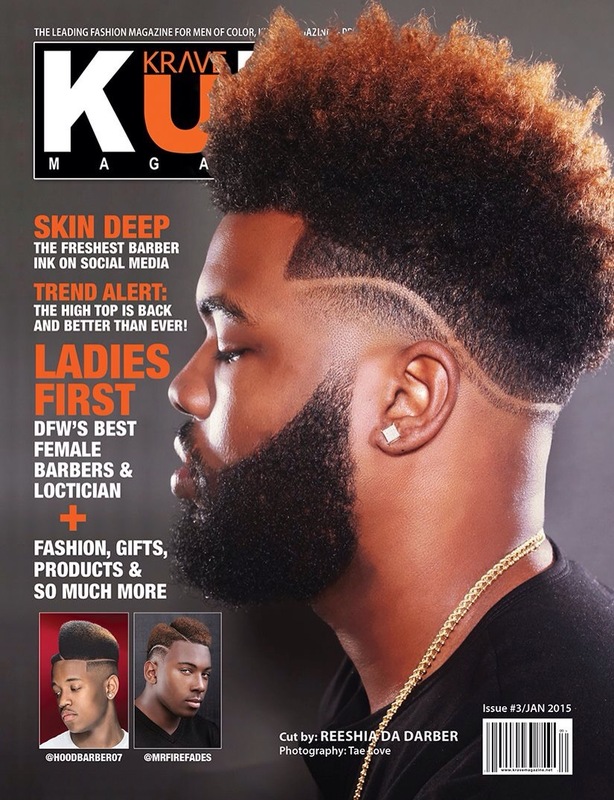 Krave Kutz – New Issue available now! 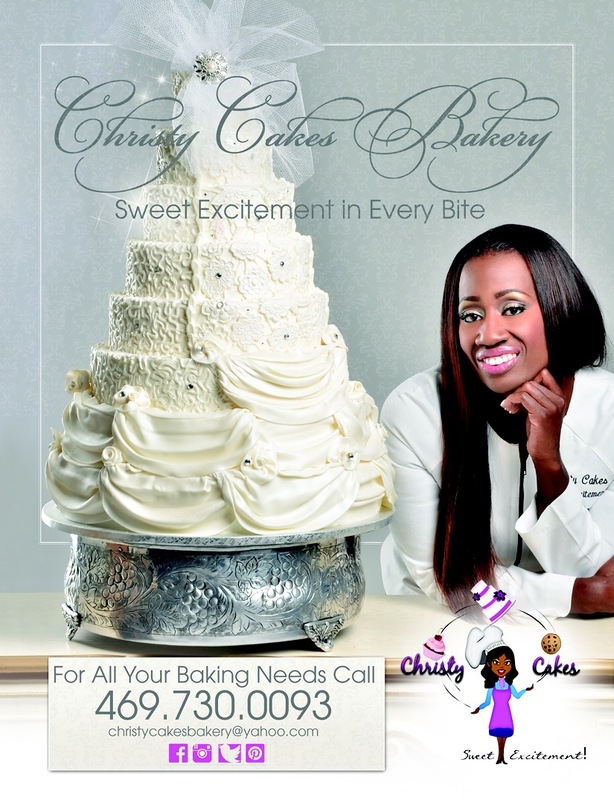 Get your copy today at http://www.kravemagazine.net. 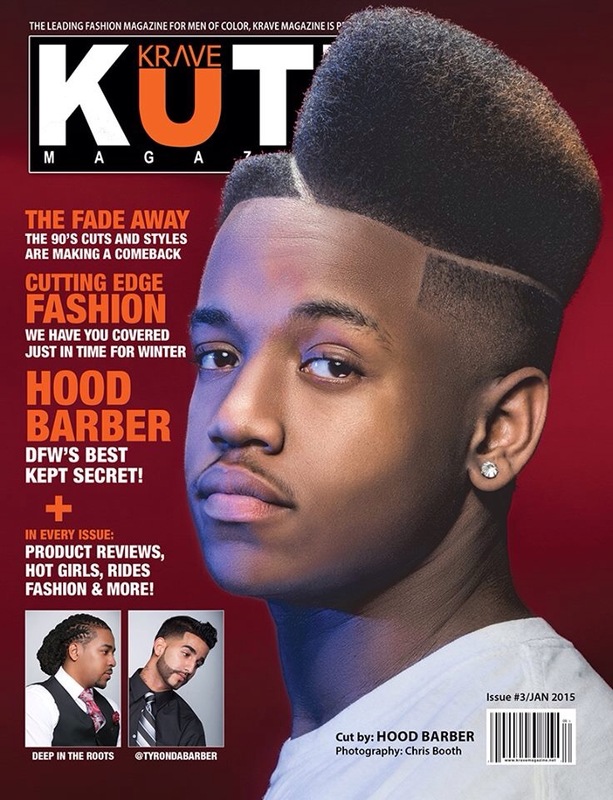 A Big Thank You to all the barbers and photographers who participated in this issue of KRAVE Kutz Magazine. You SupportMe, I Support You. 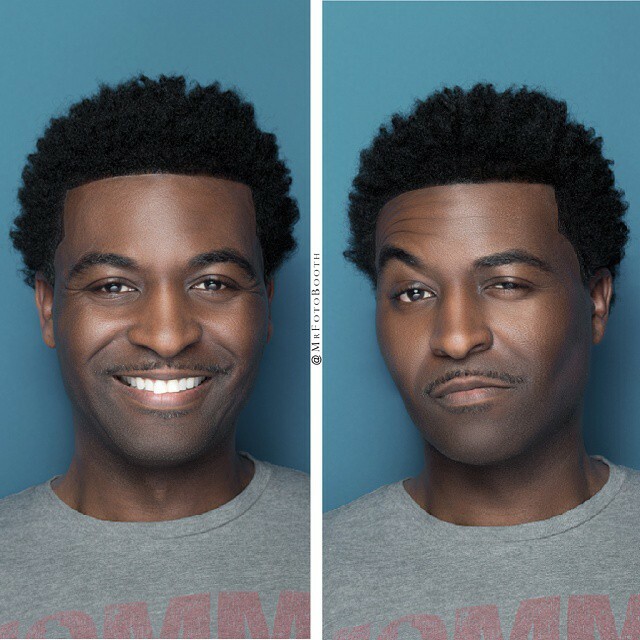 2015 is our time. Hot off the press!!!! 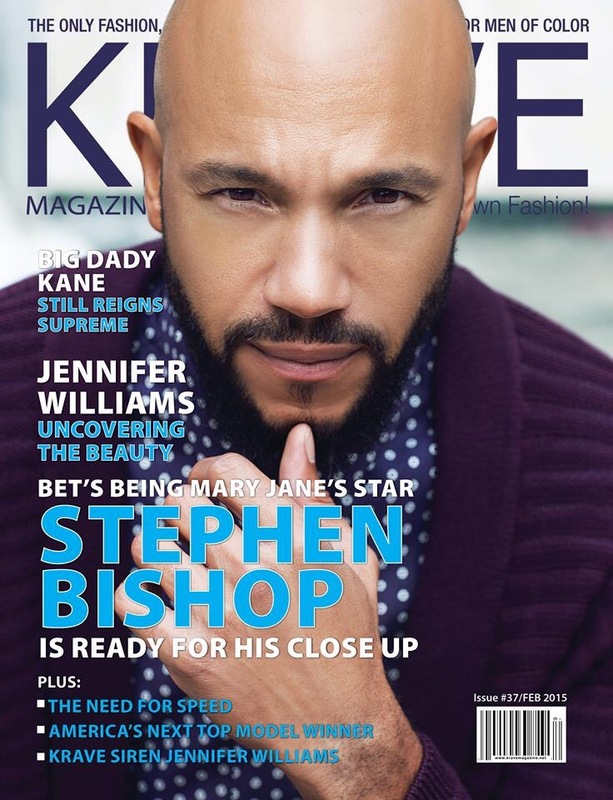 @jenniferwilliams17 steams up the cover of latest issue of Krave. 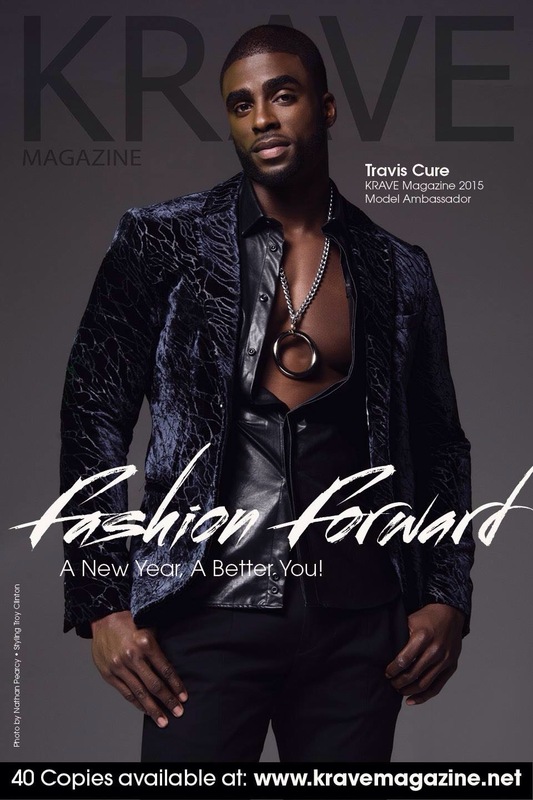 Get your copy now at http://www.kravemagazine.net. Only 40 copies available! 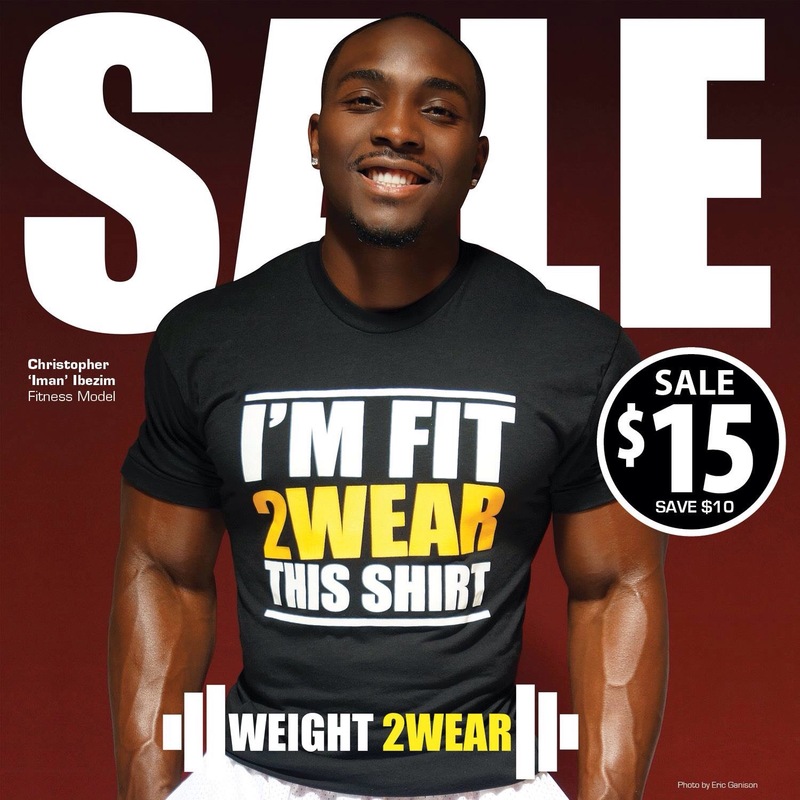 There’s only 6 available in large and 2 in XL.